The small former fishing village of Dornie is nestled in the magnificent western Ross-shire Highlands of Scotland. 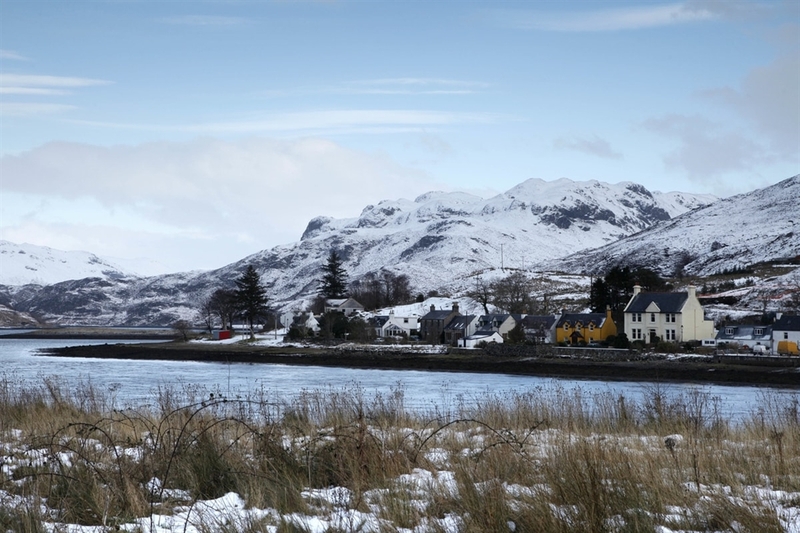 The village is located at the meeting point of Loch Duich, Loch Alsh and Loch Long and only a short walking distance from the world-famous Eilean Donan Castle, the most photographed castle in Scotland, if not the world! The nearby Skye Bridge on the well-known Road to the Isles also makes Dornie a convenient base for exploring the outstanding places of interest and the natural beauty of the surrounding countryside.